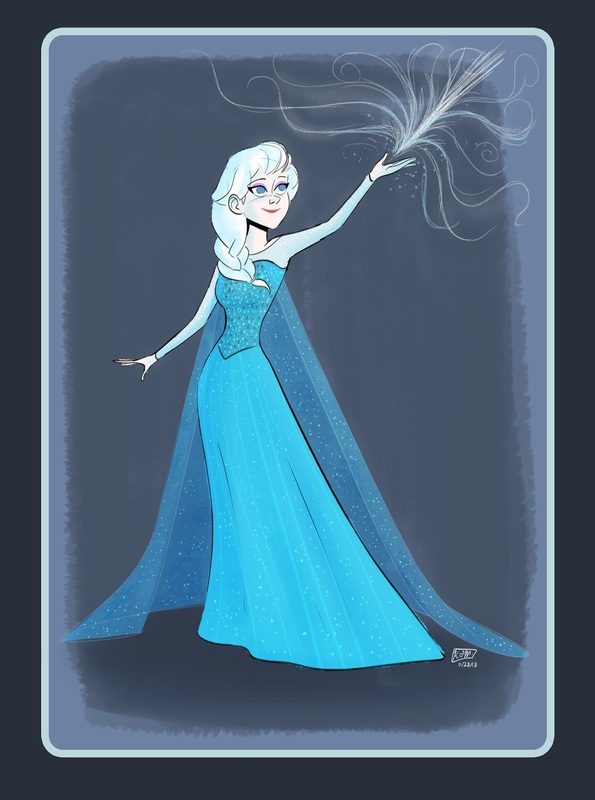 Elsa fanart because Elsa is my fave and Frozen was awesome!!! Go see it! It is such a gorgeous film and so stunning!